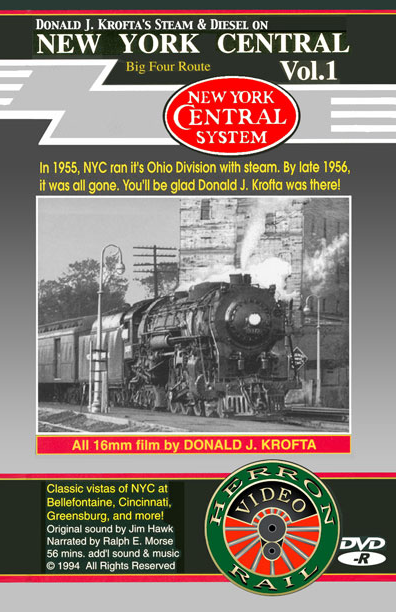 Donald J. Krofta takes you back to the period of January - June, 1955 when NYC was still running steam on its BIG FOUR Ohio Division. With much of the action around Bellefontaine, Ohio, you'll see Hudsons, Mohawks, Mikados, and an occasional diesel or Niagara on passenger and freight trains. Don is a dramatic shooter and gives you great detail views most others omit. 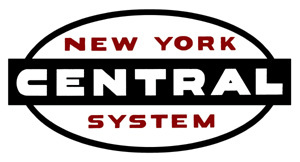 His films were well known by NYC fans and we're pleased to offer them to you. Mostly shot in classic B&W, there are many original sounds recorded at the time by Jim Hawk. The MSPR is $39.95 and the NYCSHS members price is $31.96 and that is 20% off MSRP.